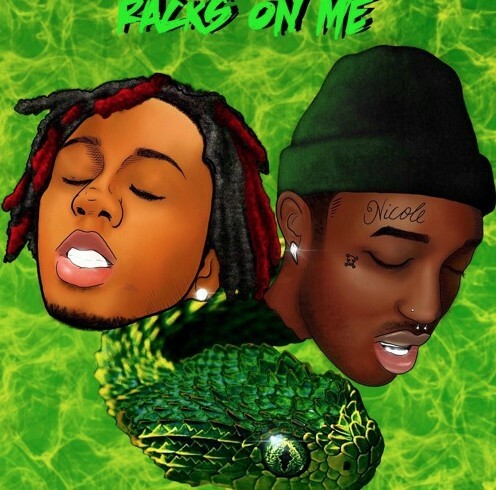 Lyrical Lemonade favorite RonSoCold has been releasing a bunch of hit music lately, and this afternoon he is back with a brand new track called “Racks On Me” featuring Young Jordan. One that that always impresses me about RonSoCold is that this man has an excellent ear for great production, you will never find him rapping over an instrumental that isn’t stellar, and this beat that was provided here by Jetsonmade + 1stclass was certainly up to par. I wasn’t too familiar with Young Jordan before coming across this track but once I heard the feature from him on the back end of this one I was sold, I had to rewind this track a few times through because it was so good. Take a few minutes of your time to check out this brand new track below!